How much does the new Dacia Duster cost in Romania? 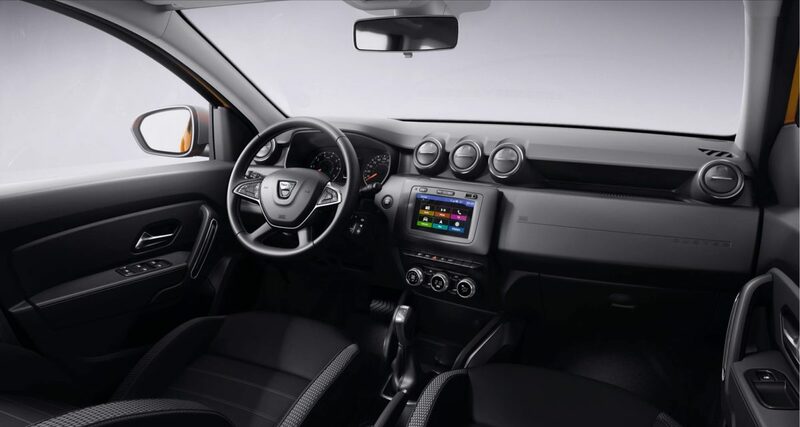 Romanian customers can order the new Dacia Duster as of Friday, November 24. The new SUV, which comes with a brand-new exterior styling and a completely redesigned interior, was unveiled at the Frankfurt Motor Show in September 2017. In Romania, the new Dacia Duster is being sold for prices between EUR 12,350 (VAT included) for the Essential 1.6 SCe 115 HP 4x2 version and EUR 18.750 (VAT included) for the Prestige 1.5 dCi 110 HP 4x4 version. Those who want a model equipped with the automatic EDC transmission have to pay EUR 16,800 (VAT included) for the Comfort version or EUR 18,450 (VAT included) for the Prestige version. 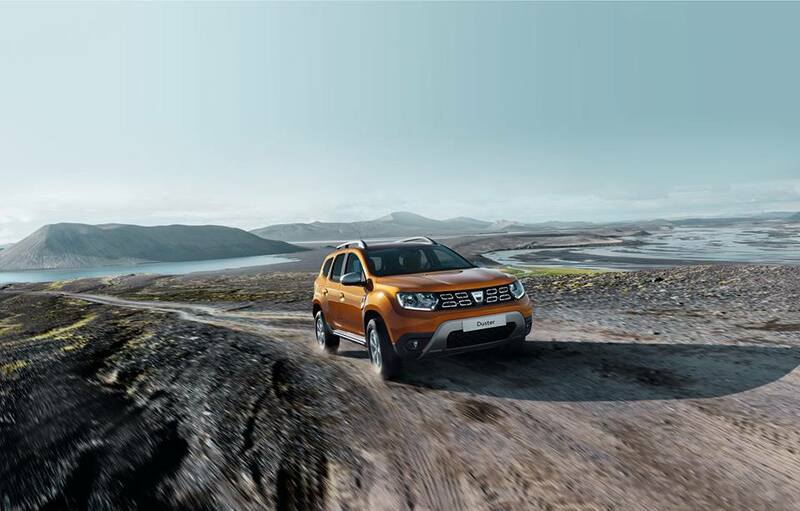 The Dacia dealers network in Romania will organize an Open House event from December 8 to December 10, which will give clients a chance to test the new Dacia Duster. 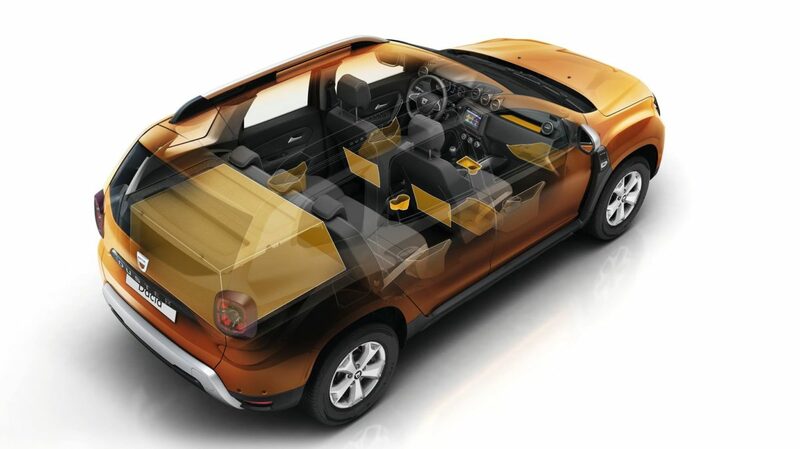 Besides the new exterior and redesigned interior, the new Dacia SUV has a storage capacity of 27.2 litres, including the new 2.8-litre storage tray situated beneath the passenger seat, new equipment to assist manoeuvring both on- and off-road, a new electric power steering, and a multi-view camera that incorporates four cameras (one at the front, one on each side and one at the rear). It also comes with both petrol and diesel engines and improved safety equipment. Romanian car producer Dacia, part of the French group Renault, set a new sales record in the first nine months of this year, with more than 534,000 units sold in this period, up 11.8% year-on-year. In Europe, Dacia sold more than 384,000 cars in the first nine months, 10.7% more than in the same period the previous year, reaching a market share of 2.6%. Dacia Sandero was the best-selling car to retail customers in Europe (at end-September 2017), and Dacia Duster was the third best-selling C-SUV to retail customers. In Romania, the carmaker reported an 11.4 % increase in sales, to 34,900 units.